Brrr! It’s cold out there! 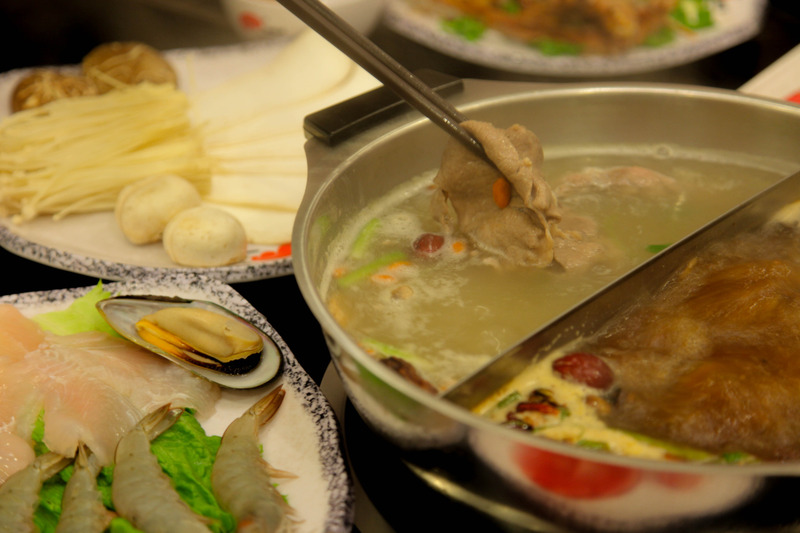 Join Taiwanese American Professionals – Chicago (TAP-Chicago) to get together and go for some hotpot at Little Lamb Hotpot Restaurant, the newly opened restaurant in Chinatown! The only way to ensure your attendance is through Eventbrite! Event is limited to 25 people.